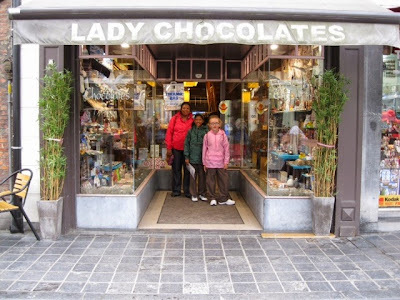 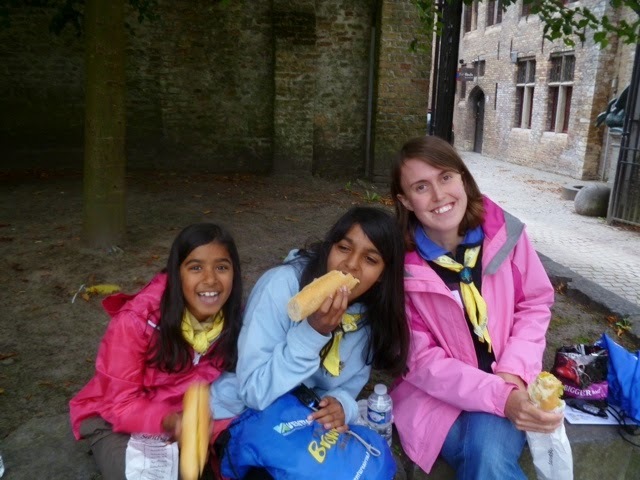 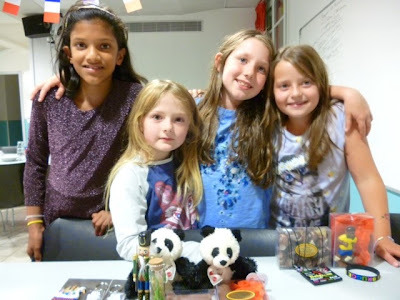 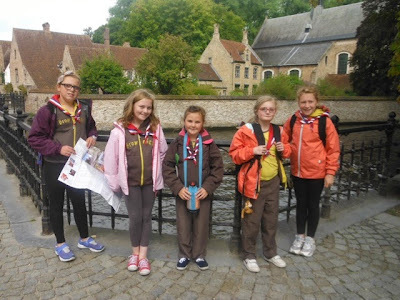 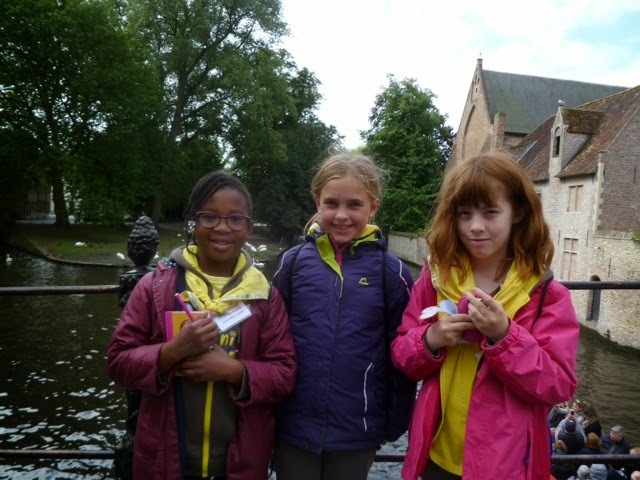 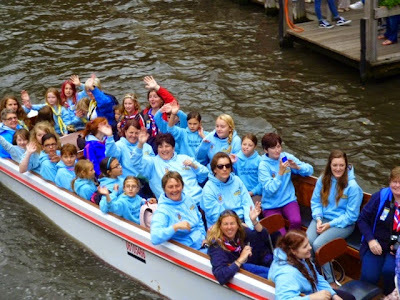 Charly, Freya and Faith from Market Harborough Division and Tanaka from Northampton describe their awesome trip to Bruges yesterday. 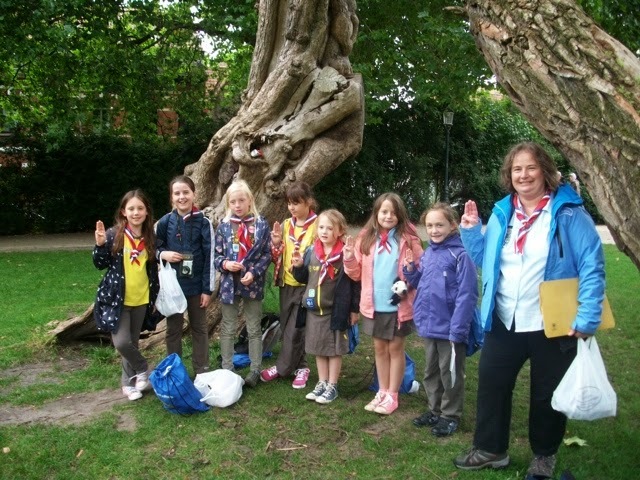 We had to go on a quest to find a missing creature, which involved having lots of fun and we needed good map reading skills. 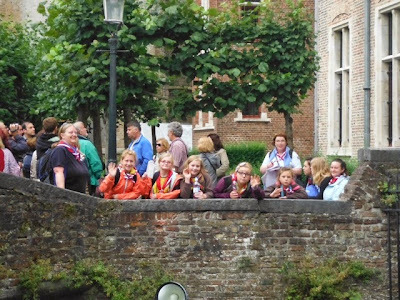 We saw lots of things that we really liked – Christmas decorations, toy pandas, horses and carts, and old buildings with gold decorations. 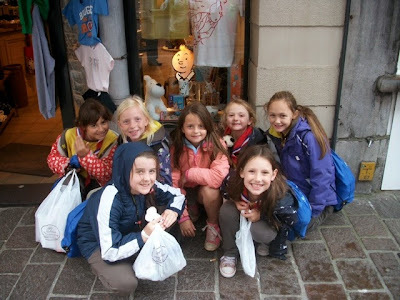 We also went to the Bear Necessities shop where we sang the song from the Jungle Book. We went on a boat trip and saw a duck which we called Cow because it was black and white. We really liked wandering round the city – it was calm and relaxed and there were lots of bridges. We think we went over seven. 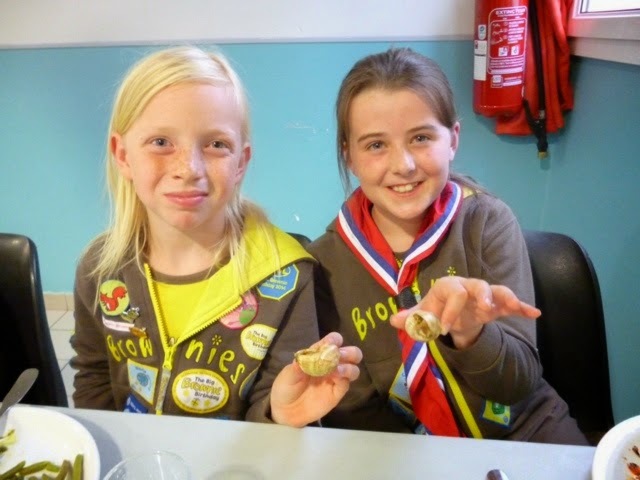 Tonight some people tried snails, but we weren’t brave enough to – they looked horrid. Iris and Anna said they were nice but we don’t believe them. On Euro Hop Everything is Awesome – we’ve sung the song from the Lego film lots!